The cabin features a level of quality rarely seen in a car this size. Zeitgeist cloth upholstery and split-folding 60:40 rear seats come as standard, with luxurious leather and Alcantara available as options. Choose the Sport model and the front seats are also upgraded to the Sport seat design. In the A1, you’ll find optional technology you might only expect at the top of the range. Like advanced key that lets you access and start your car with the key in your pocket, or options like HDD Navigation and Audi Connect that come as part of the Technology Pack. It includes premium materials and a range of technology you’ll find in our larger models, combined with a wide selection of engine and colour choices. The result is a compact car full of big ideas. At Inchcape we always have fantastic deals on used Audi A1s. We listen to our customers, and we constantly review our pricing to ensure our deals are the best around. Visit our friendly team at one of our Audi Retail Centres, or drop our friendly staff a call or email today. With our great prices, you could be driving home in an Audi sooner than you think. Dynamic design characterises the new Audi A1 Sportback. It is the ideal companion in the urban environment and is also very well suited for longer journeys. 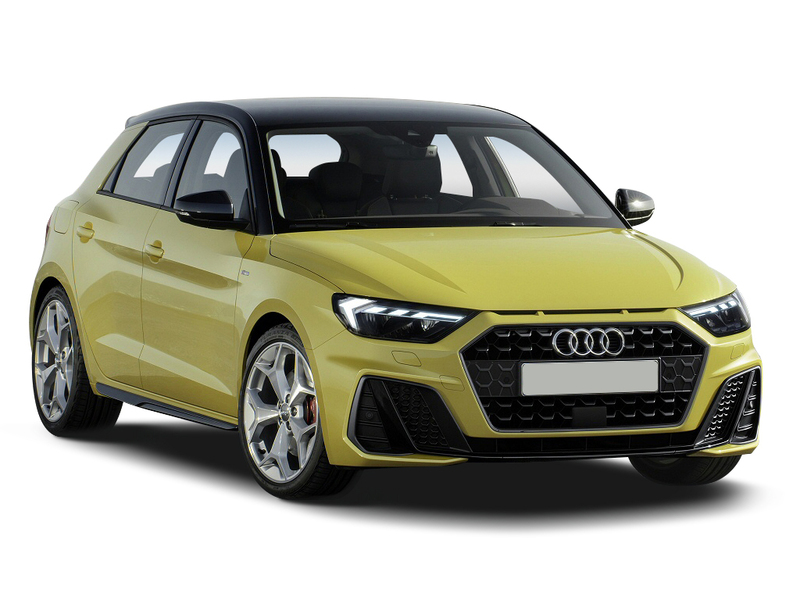 With its infotainment and driver assistance systems on a par with the full-size class, the A1 Sportback is firmly networked with the digital world. New trim lines also provide ample opportunity for customization. Let's get the details right... Select any additional options and accessories for your A1. With the 5-door sportback edition, you'll get a supreme driving experience every time.